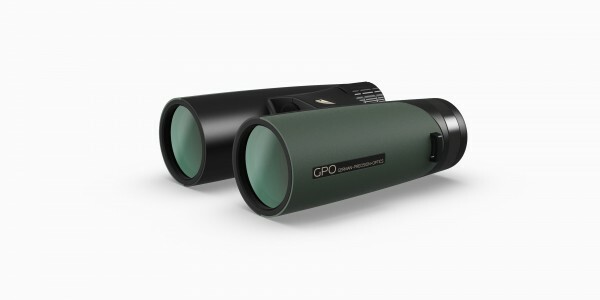 The SPECTRA™ 8×42 is a slight variation to the PASSION™ ED 8×42 binocular. Both products are built to our high German standards, both providing excellent light transmission, color contrast and image resolution. 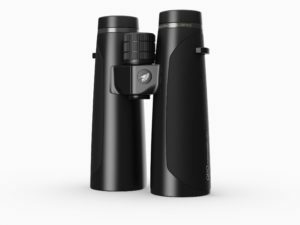 The difference between SPECTRA™ and ED™ binoculars is the type of glass used for the front objective lens. 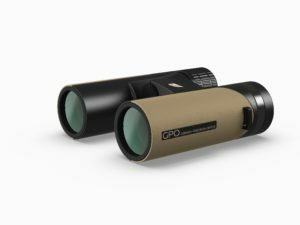 SPECTRA binoculars’ front objective lens is made with high transmission glass, the PASSION™ ED’s front objective lens is made with premium extra low dispersion ED glass. However, both are optically and technically brilliant. 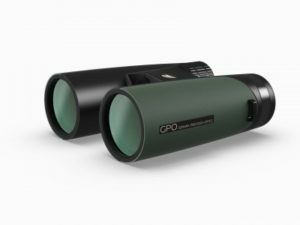 SPECTRA™ binoculars are available on Costco.com at a special membership price.